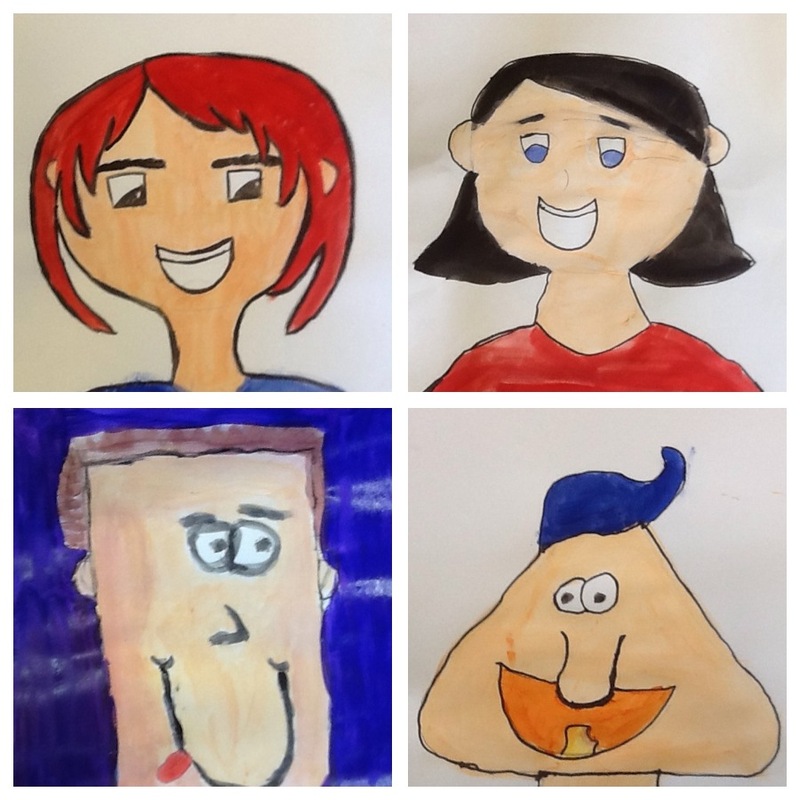 This week I decided to switch up my regular portrait for sixth grade with a cartoon one. 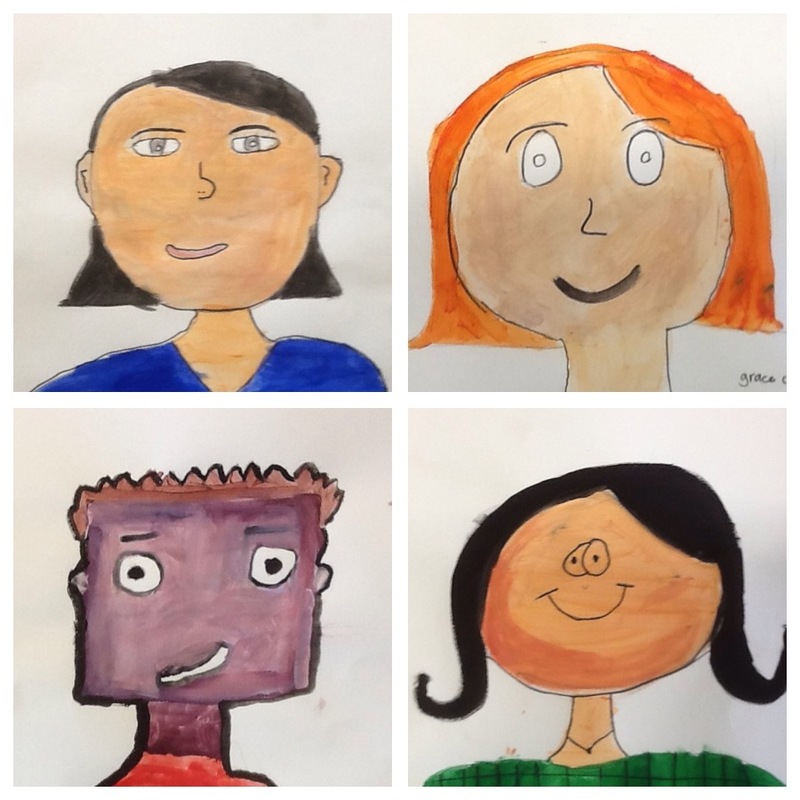 Every year I do a portrait and it’s not always the students first choice 🙂 I know they need the sketching skills for high school and life so I march on and try to make it fun. And an added bonus I told them they had to be nice to me since I was teaching them on my birthday! I believe they came out fabulous. I am always trying to balance giving them the tools to complete the project without doing it for them. But I think they were very successful and these make you want to smile. 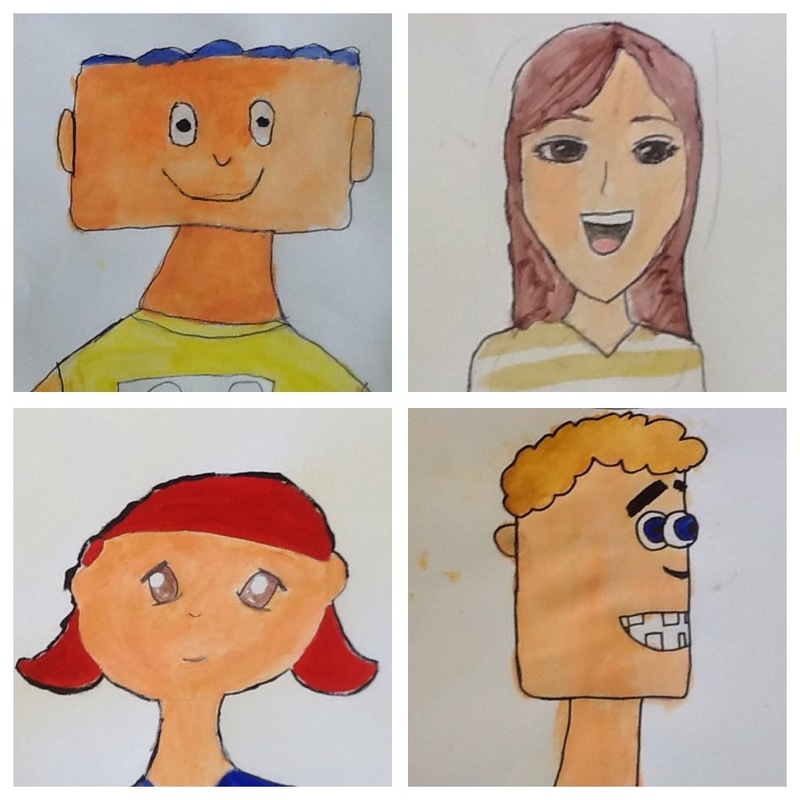 Sketching and drawing cartoon features for a portrait from shapes.